Premier Renovations provides a full array of services to handle all of your home renovation needs serving the Charlotte area. 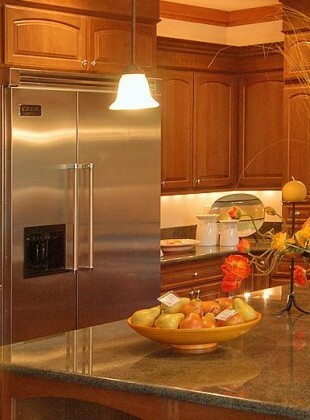 Our crew has collectively over 100 years of experience performing quality home, kitchen and bath renovations. Visit our gallery page to view some of our work!